HALLELUJAH! 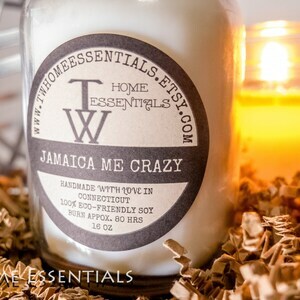 Is what we scream when we think about this new addition to our candle line! 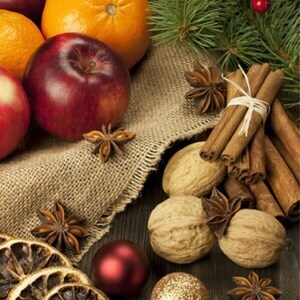 With an oriental, woodsy scent this candle is sure to be a hit. 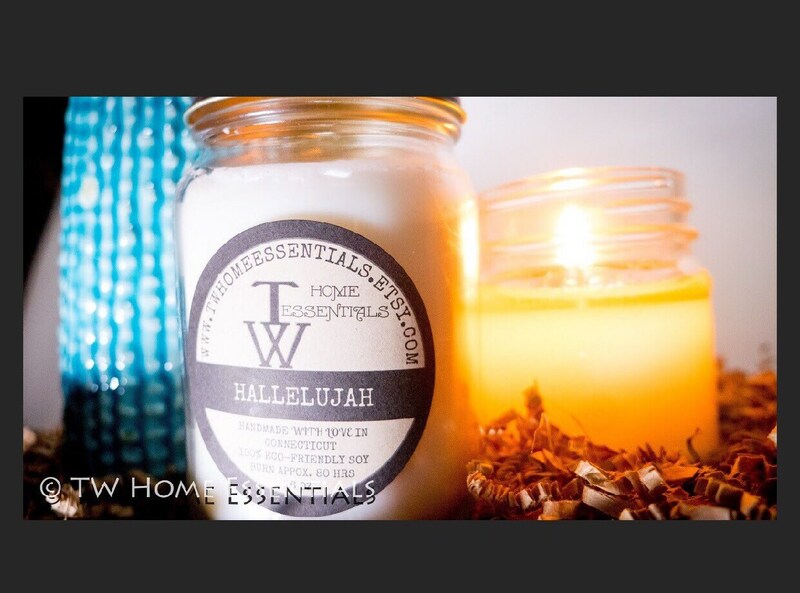 Hallelujah captures the true essence of real frankincense. 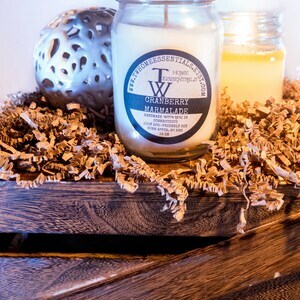 It's sweet, herbaceous top notes are reminiscent of fresh incense, and are well-balanced with floral notes of lilac and real olibanum.